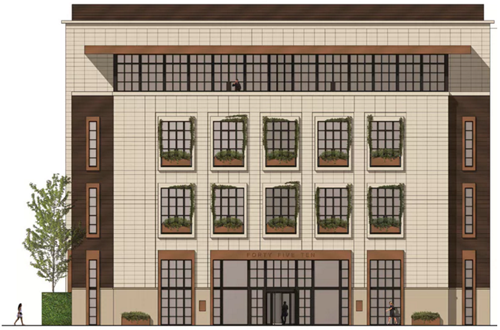 DALLAS – The new department store—Forty Five Ten—is opening in downtown Dallas. The four-level, 37,000-sf store at 1615 Main St. will sell women's and men's apparel and home merchandise. The Main St. entrance is anchored by Lucea, a kinetic sculpture to Main St. by artist Anthony Howe. It is a 25-foot-tall stainless steel kinetic sculpture. The store is moving from 4510 McKinney Ave. Forty Five Ten was founded in Dallas in April 2000 and got its name from its original address. ​Learn more with Dallas-Fort Worth Retail Market Research!